Town Taxis offers professional and friendly taxi services and has experienced and qualified drivers. 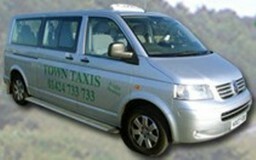 The company offers a wide choice of vehicles from a normal taxi which will carry up to four passengers or a minibus that carries up to eight. The minibus also has disabled access and facilities including wheel chair access. 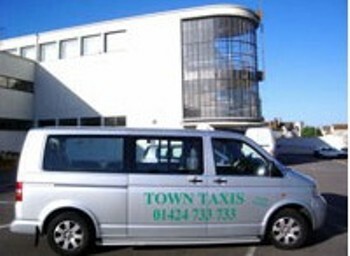 Whether you are looking for a visit to local shops or to take and collect you to and from the airport, Town Taxis - Bexhill will always offer you an efficient service! 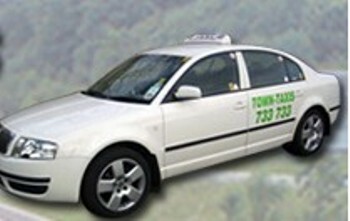 Town Taxis covers the following areas: Tunbridge Wells, Battle, Bexhill on Sea, Hastings and St Leonards. Trade Bodies / Associations Bexhill Taxi Association. FSB.